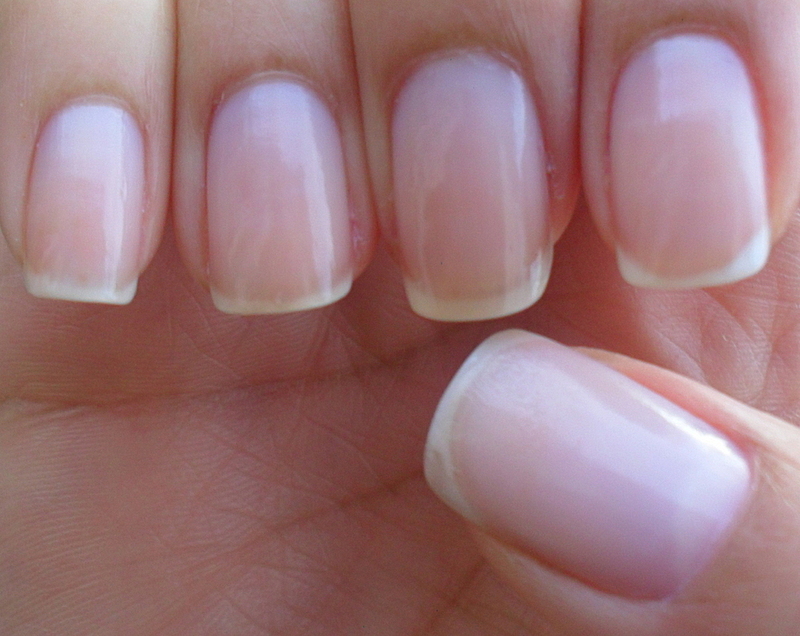 Beautiful manicure and it makes your nails look really long not at all like nubs. this is very pretty, i also think you have the perfect nail length! Absolutely gorgeous mani..Very simple but creative..^_^.. I'm your new follower now..^_^..
Gorgeous nails...naked and clothed in green! Love the green french mani-very stylish! Thank you all! I'm actually enjoying my new length now - I can type like a beast...muhahahahaaa! That green's such a great colour... and I love nubbin manis :D !